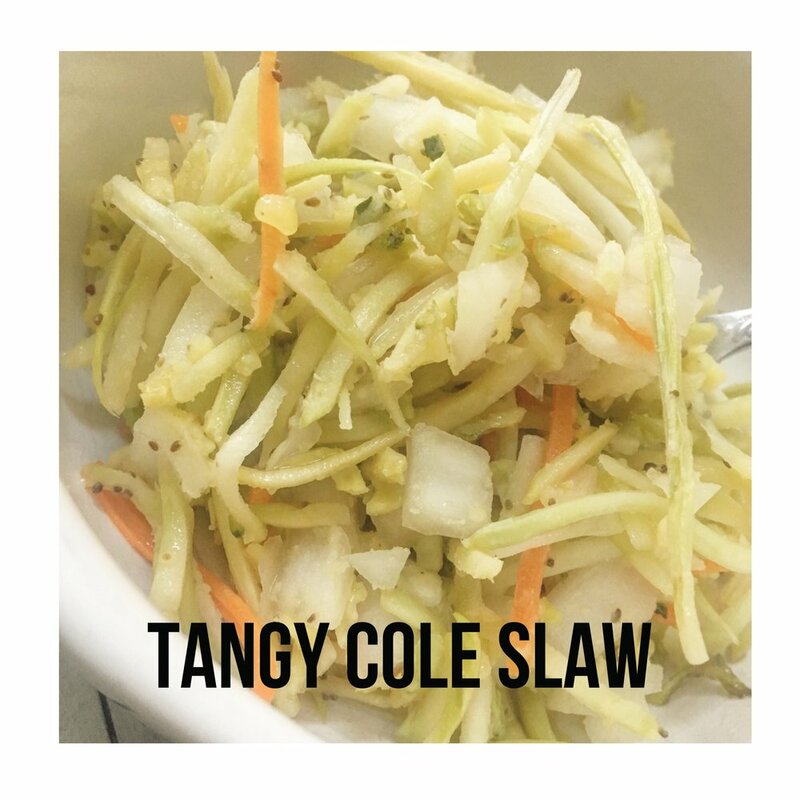 Combine cole slaw mix and onion in a bowl. Bring the rest of the ingredients to a boil on the stove, and then pour over the cole slaw mix and onion. Refrigerate 4-6 hours before serving.